It’s Christmas so we have to choose Dickens’s classic festive ghost story. Worth re-reading to experience the truly scary hauntings and to understand Scrooge’s sad back-story. 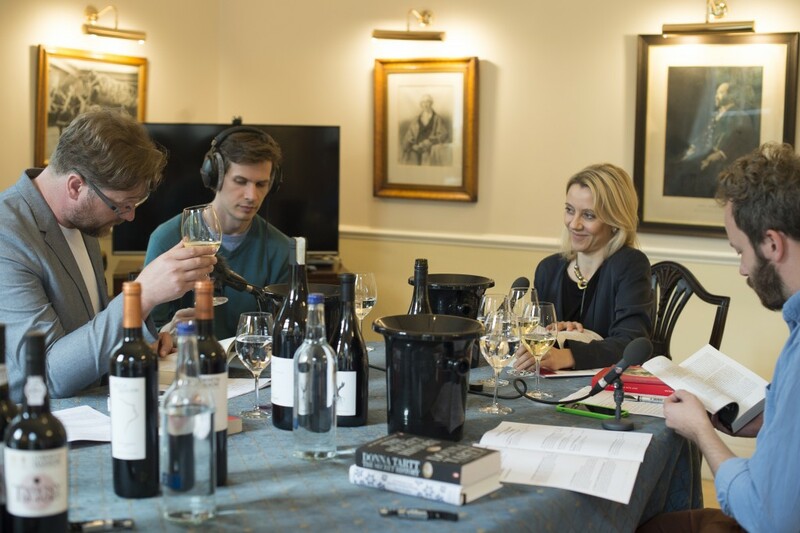 Helping me choose our #NovelPairings are Rebecca Palmer from Corney & Barrow and Simon Heafield from Foyles. A Christmas Carol essentially is Christmas: the turkey, the tree, all the trimmings. Except maybe the ghosts. I’d forgotten that the Ghost of Christmas Past takes us back to Scrooge’s utterly miserable childhood where he’s bullied at school and home. His pathetic little sister, Fan, says: “Father is so much kinder than he used to be.” Maybe this cruel treatment is the root of Scrooge’s meanness? Ever alert to the injustice of poverty, Dickens does not (at least here) moralise about the dangers of drink. Our bibulous-o-graphy is lengthy and may lead to gout. Punch features often and was Dickens’s favourite. There is also something called Negus and another curiosity called Smoking Bishop. He criticized tee-totalism as “an attempt by the weak-willed to make the temperate suffer for their inability to drink moderately”. 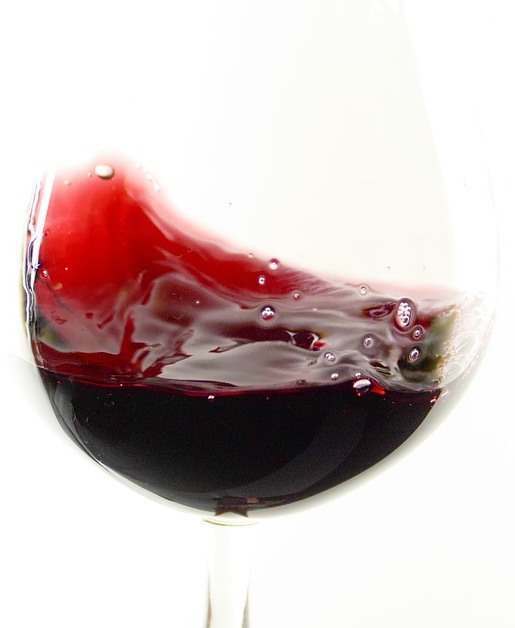 In her brilliant biography Clare Tomalin claims that on his final American tour in 1868 he drank all the time: cream and two tablespoons of rum before breakfast; a Sherry Cobbler at noon; a PINT of Champagne at three; and an egg beaten into a glass of sherry as a primer for his evening lecture. “Port is very Victorian,” says Rebecca from Corney & Barrow. “Our Tawny is basically Christmas in a glass. The lovely warm colour comes from wooden barrels.” It bursts with pudding mixture—dried fruit and toasted nuts. Like the book, it’s not too sweet. “I think of Port as a deeper red,” says Simon. And with that Rebecca pours a glass of Corney & Barrow Ruby Port. It’s all summer fruit pudding and vibrant berries and plums. Perhaps a bit too cheerful. Port, for all its charms, lacks the clout of the story – it doesn’t have enough kick. 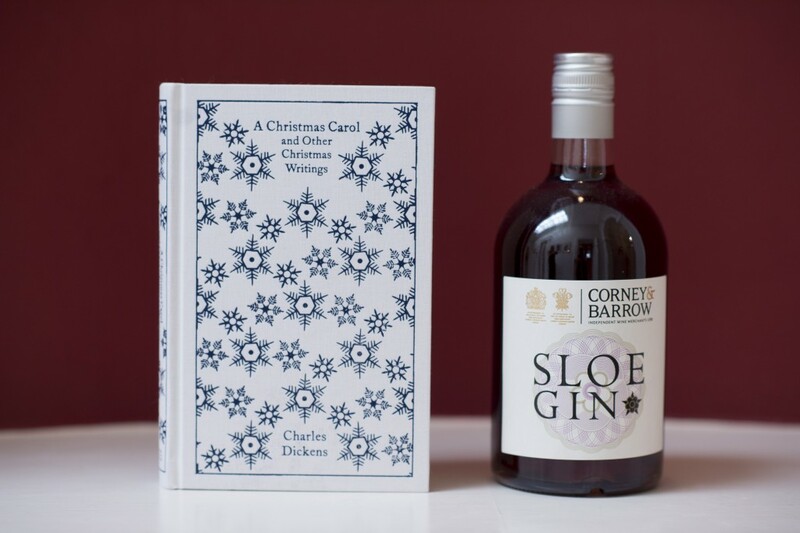 So the Sloe Gin is our #NovelPairing. Save a tot for Tiny Tim – God bless us, everyone!